I.C. 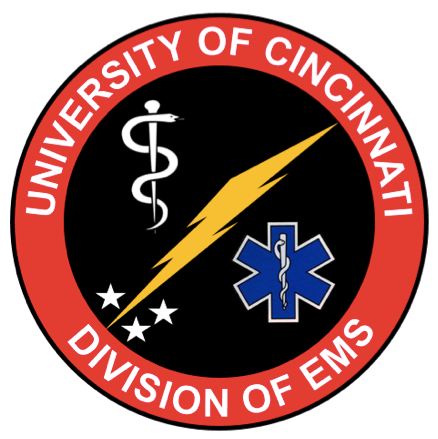 Cordes is written by Steven Carleton, MD PhD, Professor of Emergency Medicine at UC. 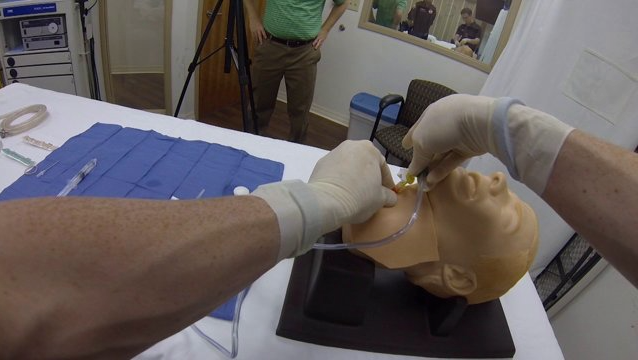 Also an instructor at The Difficult Airway Course, Dr. Carleton uses I.C. Cordes to cover challenging airway cases and the use of airway equipment old and new.